Step 3: Click the PREVIEW button to see how it looks! If you like it, Add to Cart. The virtual gift card is delivered via email to the BUYER after purchase. 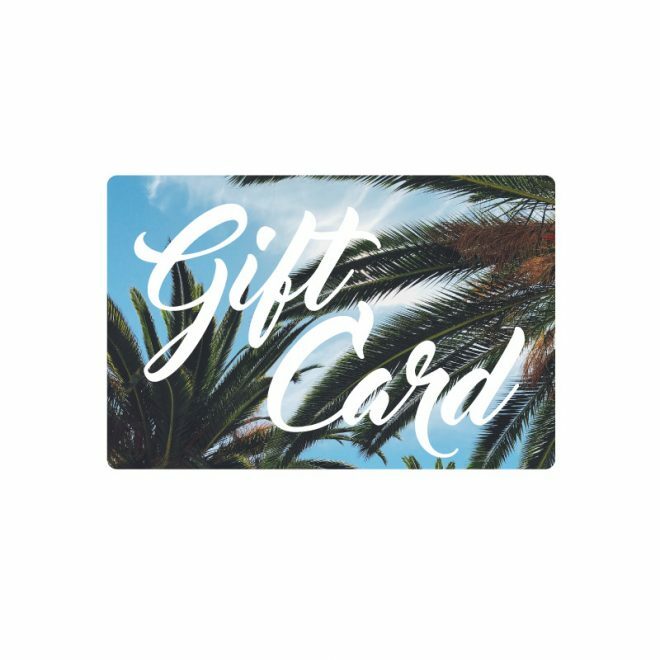 This email contains a link that the Buyer may forward to the gift card recipient and the gift card in print format. You can send a gift card here.